Jesse Griffis - Page 2 of 2 - ...talks about tech, internet memes, and other random "facts". Tesla Effect: A Tex Murphy Adventure – Launch Trailer – YouTube. I’m very excited to see Tex Murphy’s return. I’ve played Under a Killing Moon and The Pandora Directive, somehow I missed Overseer but thanks to being a part of the “Mutant League” (a.k.a. Kickstarter backer) I won’t miss out on The Tesla Effect. Big shout out to my fellow Mutant Leaguers, Chris Jones, Aaron Conners, and everyone at Big Finish Games for coming together to bring Tex back into the life of fans new and old! This entry was posted in Games, Geek on 04/04/2014 by Jesse Griffis. Wil Wheaton Announces The Wil Wheaton Project | WIL WHEATON dot NET. Clear space on the DVR, coming in May 2014 good content returns to the SyFy channel! 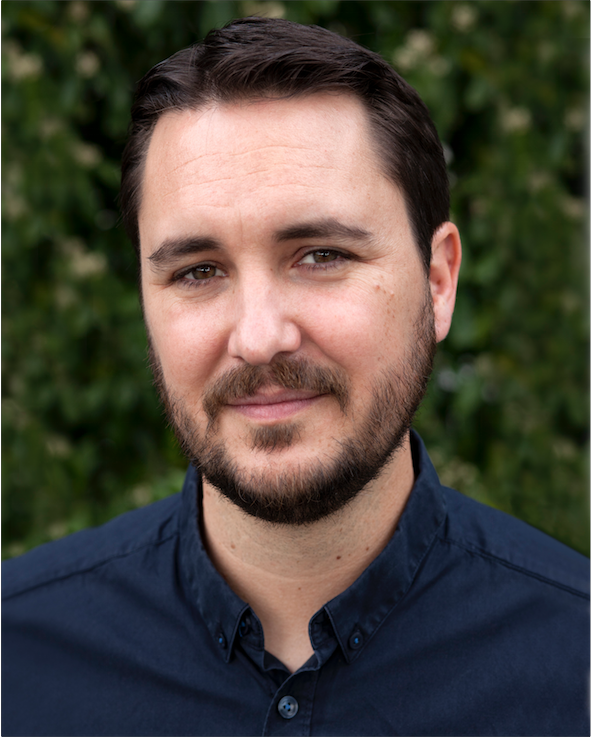 Admittedly I wasn’t a Wesley Crusher fanboy back in the Next Generation days, nor was I a hater, but in the last few years Wil Wheaton has absolutely won my heart world life. He has given great advice to “the next generation” of geeks (see what I did there), defended Felicia Day from mysogyny at the hands of Destructoid, and now he’s returning to TV for something more than an occasional recurring role (as himself) on The Big Bang Theory. The most important part of this return to me, is that he’s bringing honest to goodness geek culture back to the SyFy channel. I for one will be watching and probably enjoying every minute of it. This entry was posted in Geek on 04/03/2014 by Jesse Griffis. Not that things like this really matter on the internet, but let me introduce myself and what you’ll hopefully see on this blog…some of which will be truthful, some fanciful, and some just out right lies. By trade I’m a System Engineer, currently working with a reseller in Alabama. In the past I’ve worked with small, medium, and large corporations mostly managing their Windows servers, virtualization hosts, and storage solutions, though I’ve also dabbled in the dark arts of patch management and application deployment. If you’re still wondering what it is that I do, that’s ok because it usually changes on a daily basis, just be secure in the fact that I work with computers. I have a wonderful wife, two gigantic fur babies that think they’re lap dogs, and a modest home that keeps me safe and dry. You’ll probably see lots of pictures of all of the above, as time goes on. I recently discovered a love for the Hawaiian Islands, thanks to my beautiful wife who has family on Oahu. So expect to see lots of my vacation photos as well. While I’m talking about love, I’ve recently become enamored with the world of Competition BBQ. Though I haven’t been brave enough to compete myself, I still love to “practice” in the back yard when I have friends over. I once owned a flock of chickens that were eaten by a pack of coyotes. I still visit sites like Digg and Slashdot…so expect that some of my content will be borrowed from them. I’m a serial want-trepreneur. I’ve wanted to start more businesses than customers served at Taco Bell, Some were good ideas…some not so much. What I’ve learned is, I’m an idea man, not an executioner…and by that I mean “one that executes plans or ideas” not that other thing. My ideas usually fair best when I “put them out there” for someone else to run with, so expect to see some wacky concepts fly around from time to time. Other than that, I like to think I have a natural curiosity that drives me to figure things out, and that’s what I’m hoping you’ll see here. Hopefully, they’ll be insightful and helpful to you and if I can make you smile along the way, all the better. If not, thanks for stopping by and checking my blog out. This entry was posted in About Me on 04/03/2014 by Jesse Griffis.